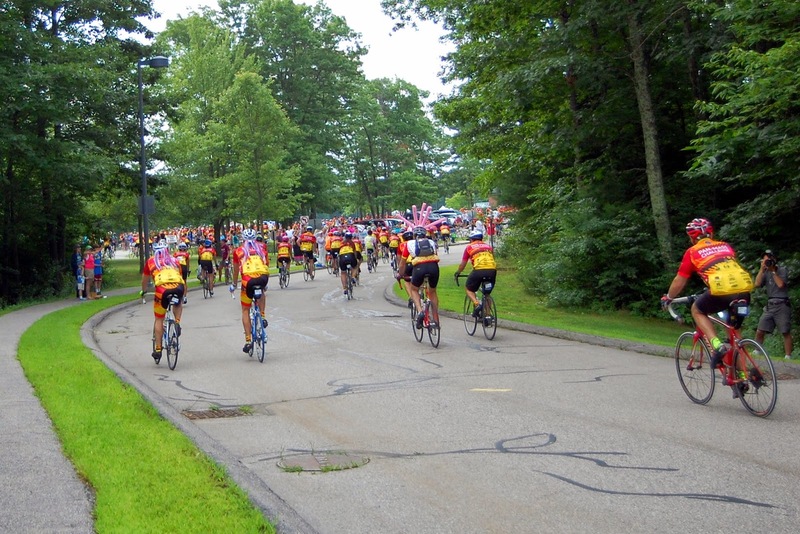 In the build up to the PanMass Challenge which is scheduled for Aug 4-5, the Milford Daily News will be sharing profiles of local riders. Franklin also is a rest stop for riders on the route from Sturbridge to Provincetown. If you have a chance to get to the Remington Jefferson School complex on Saturday morning, Aug 4, the early riders usually start coming in about 7 AM and then the peak is usually between 8 and 10. It is quite an experience!